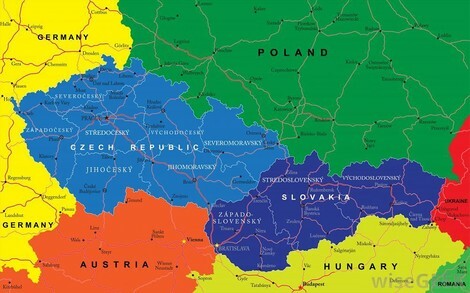 The strange exceptionality of Central Europe is a recurrent issue these days. The critique of emerged and emerging authoritarian practices points to an ongoing trend, one that deserves to be properly analyzed. Vorheriger piq Europa Ein Meisterwerk des rumänischen Films: "Mutter und Sohn" Nächster piq Europa Die Renaissance des Autoritarismus in Osteuropa: Illiberale Demokratien?